I don't visit this website often. 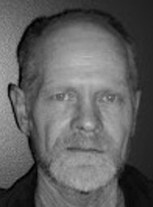 Carl Currier updated his profile. View. Carl Currier changed his "Now" picture.